We are now Open for the Season!! 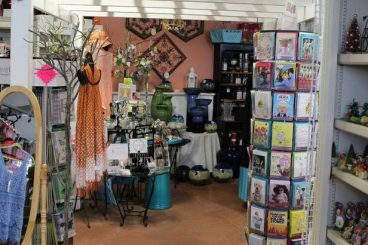 Come visit our Boutique - we have unique gifts for everyone on your list. Gift wrapping available too! 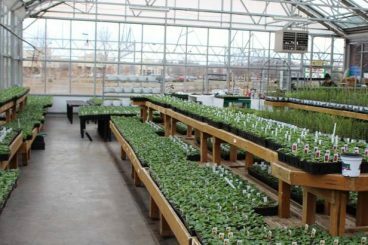 We have a wide variety of Nursery Stock! 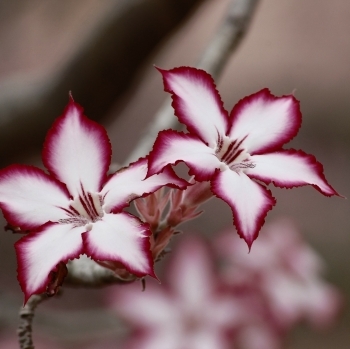 George and Cathy have a selection of trees and shrubs that is wide in both variety and in size. 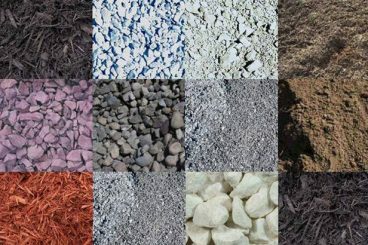 The areas best landscape designers depend on George’s to have mature, healthy and fresh specimens of hundreds of varieties. 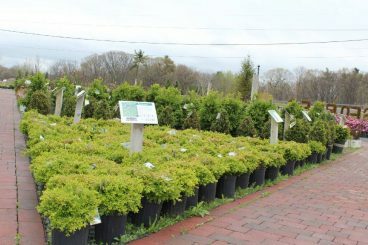 Because George’s has the space and the equipment to store, load and plant these trees and shrubs the stock is constantly turning and fresh. 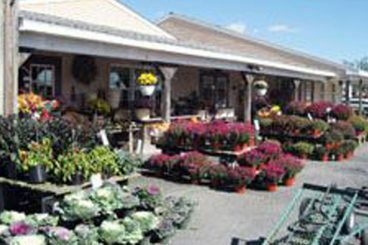 Each week of the year from March until December there are trucks coming directly from the best growers in North America to the yard at George’s Market. I had a big hill near my pool I called George out to look at it. 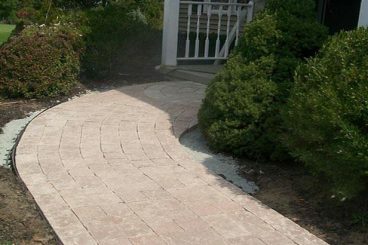 He built a beautiful retaining wall. It fixed a drainage problem, doubled the size of my patio and it looks great. We shop there all summer long. The gift shop has so many one of a kind things, I never know what I am going to find. The fudge and pies are also homemade so they make great gifts. Latham is now open for the season.